Hi, and welcome to Squared Design! 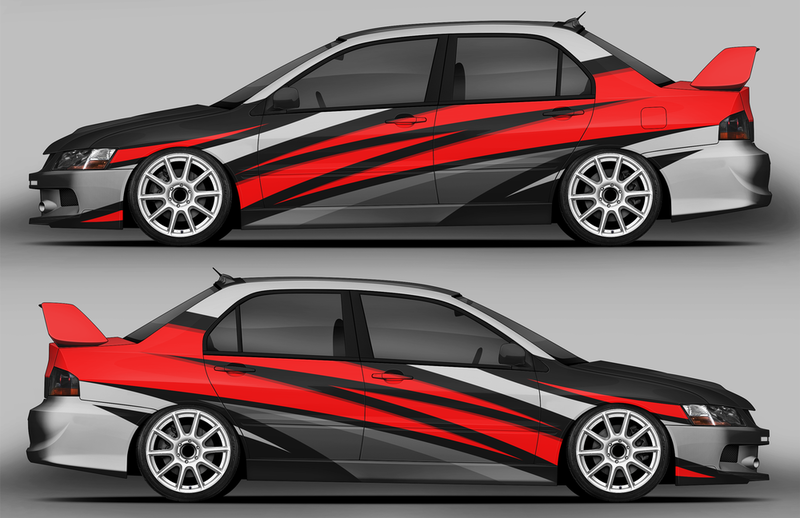 I design vehicle liveries, logotypes and graphical identities, printable material, clothing etc. I also like to photograph vehicles and living things. Send me a message under Contact, if you have any work you think I might be suited for!